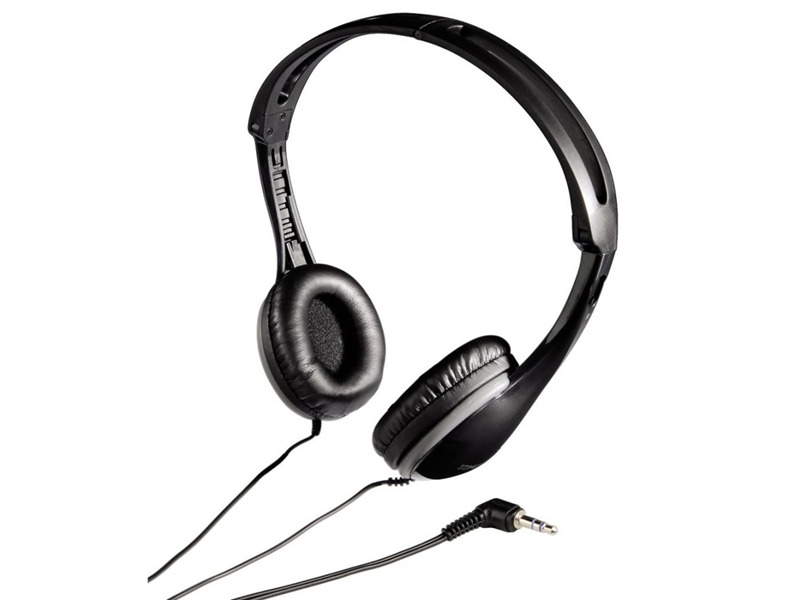 The KPH15 is equipped with dynamic elements for an extended frequency response. It features an over-the-head design with contemporary styling, and collapses for easy storage. Perfect for use with portable mp3 players or ipods,it includes a straight single-entry four-foot cord. A 3.5mm (1/8") plug, L-shaped to minimize cord stress, is included.